Omega Recording Studios has been a world leader in professional audio since 1968. We provide a variety of recording, mixing, production, and restoration/transfer services. 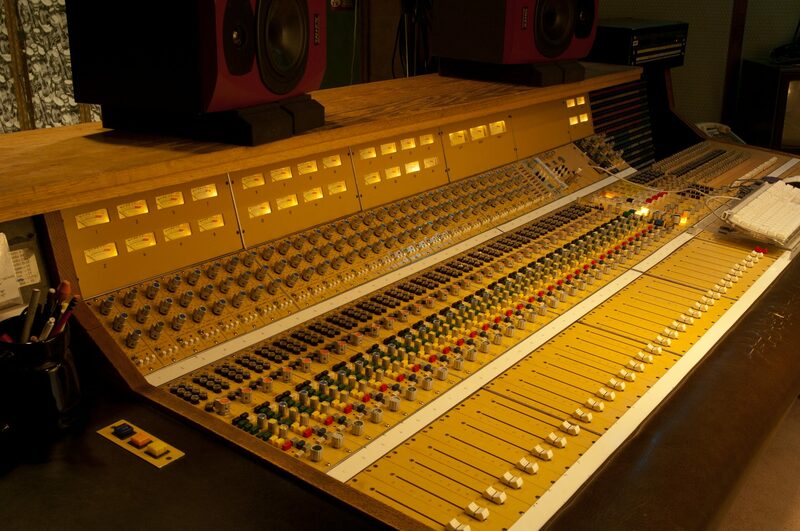 Omega is one of the only studios in the world that has a Neve, SSL, and API console in our studios. Our studio philosophy is about helping musicians, engineers, and producers feel comfortable and to help them achieve their creative goals in a timely and efficient manner. We are also one of the only studios that has a large recording room that can accommodate a 65-piece orchestra. We also feature a plethora of outboard gear that help musicians achieve any sound they are looking for. In each studio, we maintain a fully-functional Studer 24 Track 2 Inch Tape Machine, as well as other formats. Our Staff includes 9 full-time engineers that have over 100 years of combined experience in the industry. Omega Engineers are Pro Tools Certified and can work with any genre of music. One of our Engineers will be assigned to your project as a part of the hourly rate. Omega is a leader in training professionals for the entertainment industry. Since 1977, we have helped students become professionals in the Music, Television, Radio, Video Game, and Corporate Audio Industries. Our programs provide hands-on training in professional recording studios. Our instructors for the School are our staff Audio Engineers, so they can provide valuable real-world insights about the industry for the students. Check out the links below to find out more about Omega.